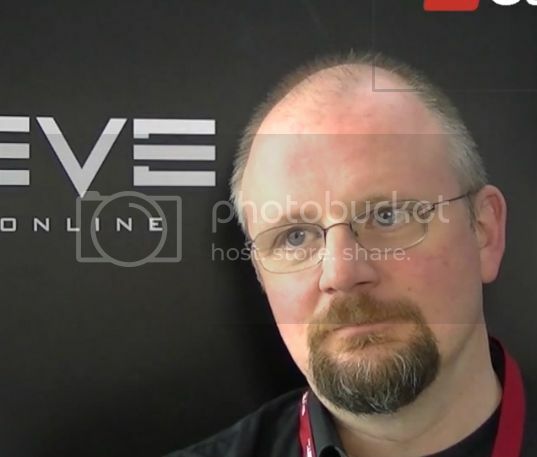 Several dozen EVE University members will attend Fanfest, the annual gathering of EVE Online and DUST 514 players, in Reykjavik, Iceland on May 1-3. 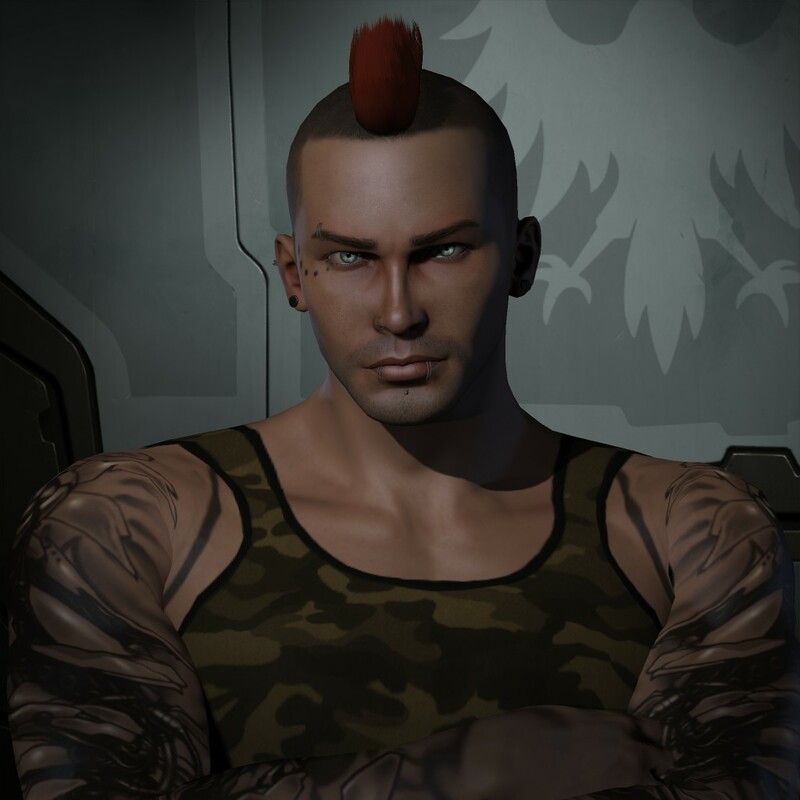 Professor Donohue’s lecture will cover “A Study of Geometry in EVE Online” and will explore the mechanics of various aspects of space in the game, including station docking ranges, grid characteristics and relative ship sizes and position. “Please don’t be late for class,” Donohue urges. Neville Smit, Director of Education for EVE University, will appear in the Alliance Panel session, to be held on Friday, May 2nd at 19:00. Fanfest includes three days of presentations and keynote addresses about the future of EVE Online, DUST 514 and the soon-to-be-released EVE Valkyrie games. It also features a lot of parties and celebrations for all of the participants, highlighted by the “Party on the Top of the World” event on Saturday night. “I hate beer and even I love Fanfest,” says Kivena, E-UNI’s Teaching Manager, another returning attendee. 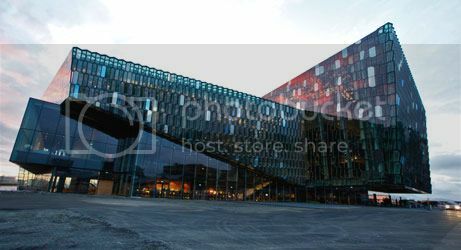 Almost 2,000 people are expected to attend Fanfest, to be held in the Harpa concert hall and conference center in Rekjavik. For those who can not attend in person, most of the Fanfest events will be streamed live over Twitch TV. 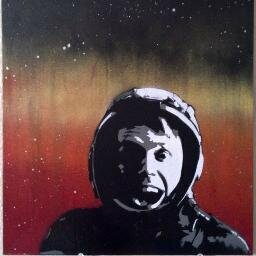 EVE University will host the next Council of Stellar Management (CSM) Town Hall meeting on its public Mumble server on Sunday, March 23rd at 19:00 EVE time. EVE University is about learning, and the Frigate FFA system is about teaching us how to fight in cheap and easily replaced T1 frigs. This system provides a wealth of experience to new Unistas, and lets older members contribute to their growth. However, we’re aware that restricting the hulls used also somewhat restricts the learning experience, and that is something we hope to solve with the “Bring Out The Bling” FFA event. This event is intended to give younger Unistas a chance to try out the more varied T1 hulls without incurring an unreasonable amount of pressure to their wallets – while also giving our veteran members the opportunity to showcase some of the shinies they’ve accumulated, a rare occurrence in UNI events. The event is scheduled to start at 18:00 EVE time on February the 22nd and will then run until March the 2nd at 23:59 EVE time. The entire Libold system will be the battlefield in which brave Unistas will do battle, and any non-rookie T1 frigate will be considered a valid target. An event like this cannot happen without some sweet sweet prizes, and there’s a whole lot of them this time – especially for newer members. For example, the lucky Freshman to score the most expensive solo kill will be rewarded with a Daredevil hull from the “On a Dare” challenge. Looking to fix up your wallet a bit instead? If you bring a Merlin, you can make 200 million ISK in cold hard cash by scoring highest on ISK killed in that ship, thus winning the “Bird of Prey” challenge! 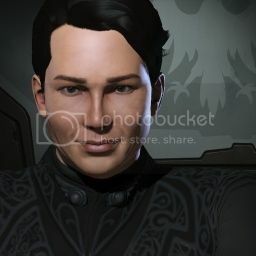 We also realized that many younger Unistas wouldn’t be able to afford some of the shinier ships to be flown in this event on their own, and we set out to do something about that. Thus, a number of older players are offering sponsorships to any aspiring pilots that meet their criteria. However, these offers are limited, so if you intend to fly in the event you’d better hurry over to the event’s announcement thread to find out which sponsorships you qualify for! Even if you miss out on a sponsorship opportunity, you can still grab a T1 frigate of your choice and join in on the mayhem – remember the Merlin challenge mentioned above! As always, there’s also some restrictions. To encourage participation, no podding will be allowed in the event. For the full rules, as well as the list of prizes and sponsorships, please see the announcement thread. Join in for fun and learning! And for this one – fly a little dangerously.